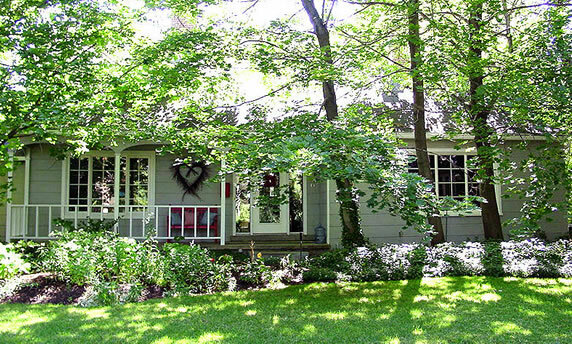 "May I quickly suggest four cornerstones upon which to build that house? … They come of the gospel of Jesus Christ. They are not difficult to understand nor difficult to follow. They are well within your reach with a little effort; and I do not hesitate to promise you that if you will establish the home of which you dream on these foundation stones, the perils of your married life will be diminished, your love for one another will strengthen through the years, you will bless the lives of your children and of your children’s children, and you will know happiness in this life and joy eternal." 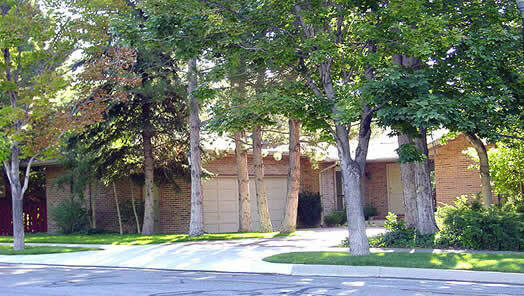 These pictures are of some of the homes that Gordon B. Hinckley had lived in after his calling as an Apostle and then as Prophet. Gordon Hinckley graduated with a Bachelor's Degree in Journalism from the University of Utah. He intended on working as a journalist when he arrived home from his mission in London, but after meeting with President Heber J. Grant he was offered a job working as executive secretary of the recently organized Radio, Publicity and Missionary Literature Committee of the church. He would continue working in different capacities for the church throughout his professional career. 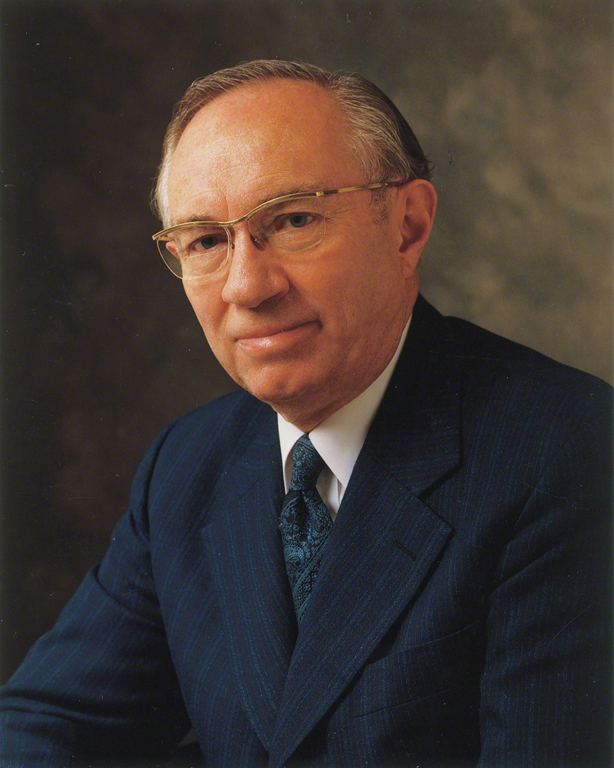 Gordon Hinckley was ordained an Apostle on October 5, 1961, and became President of the Church on March 12, 1995. 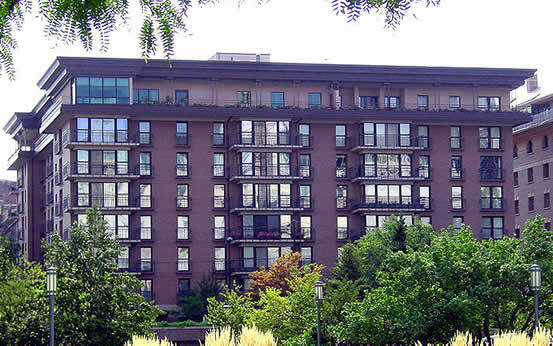 During his Presidency, Gordon B. Hinckley lived in a suite in this apartment building which is owned by the LDS Church. President Hinckley set a record for being the oldest and most traveled Church President, visiting over 60 countries. His presidency is noted for dedicating 65 new temples across the world, introducing the Proclamation on the Family, building and dedicating The Conference Center, restoring the Salt Lake Tabernacle, seeing church membership top 13 million members, and membership in other countries outnumbering the United States, rebuilding and dedicating the Nauvoo Temple, writing a New York Time's Bestselling novel "Standing for Something", establishing the Perpetual Education Fund to provide college and vocational training for members in third world countries, commemoration celebrations of the 150th anniversary of the Mormon westward migration, organized the 3rd, 4th and 5th Quorums of the Seventy, and was awarded the US Presidential Medal of Freedom for "leading efforts to improve humanitarian aid, disaster relief, and education funding across the globe."